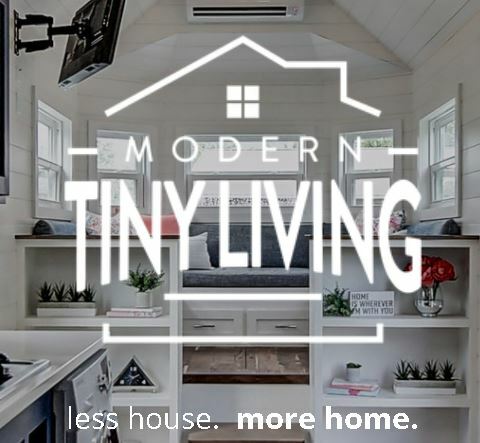 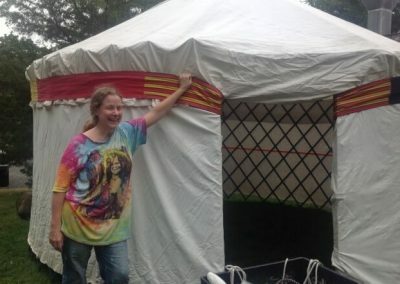 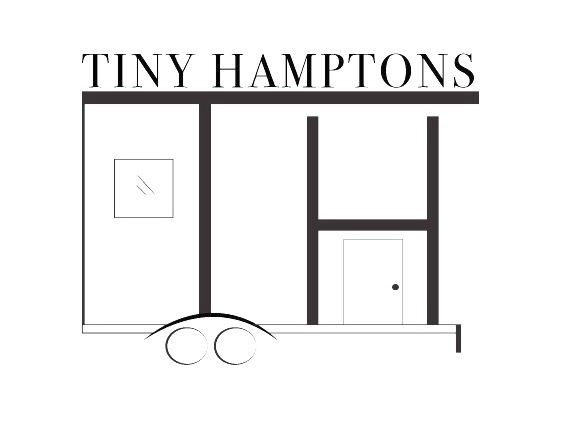 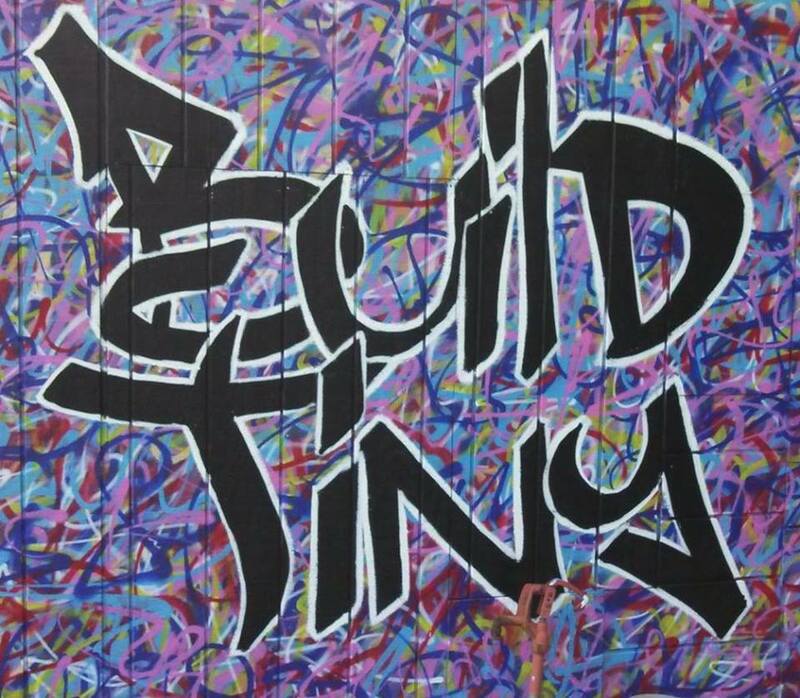 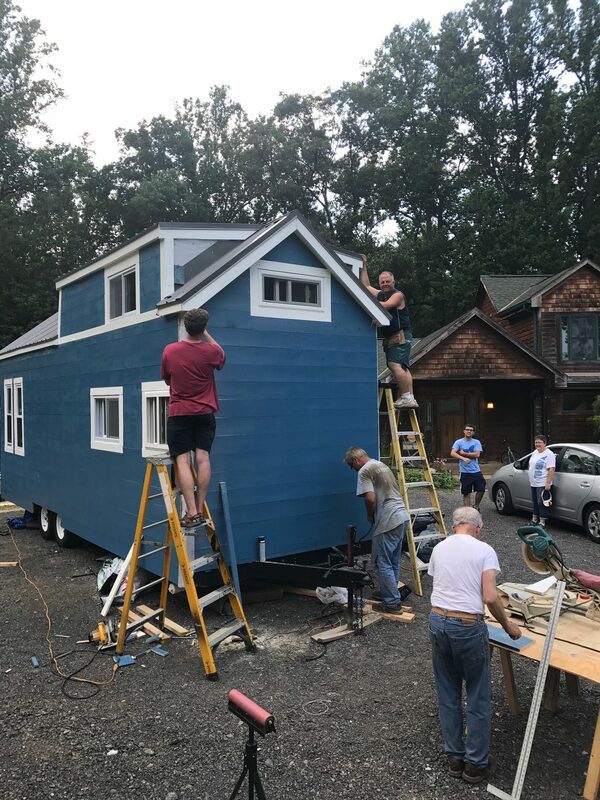 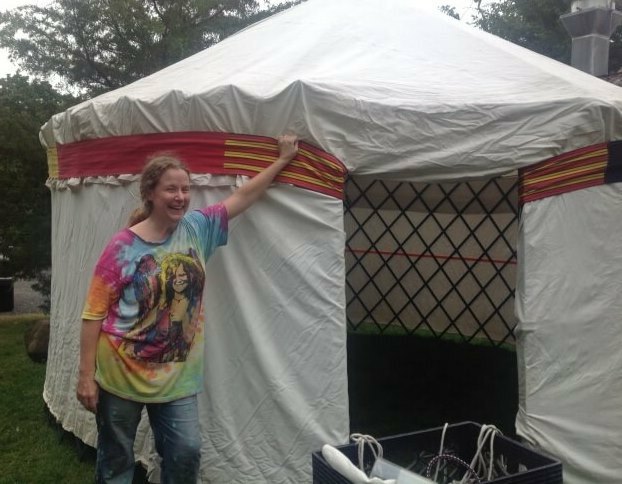 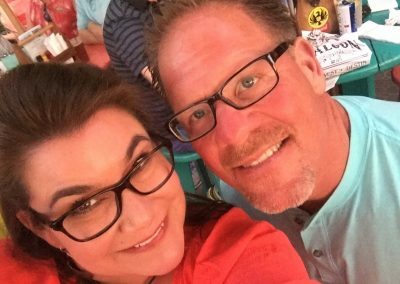 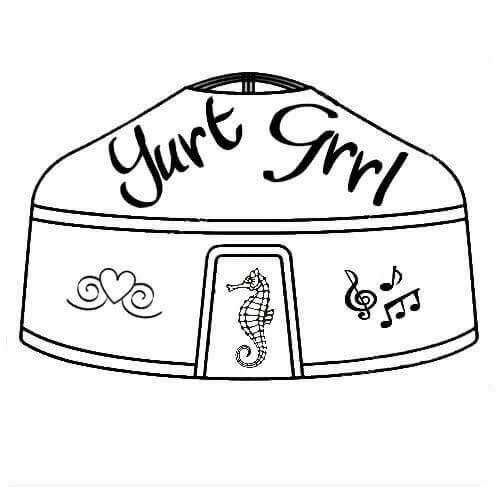 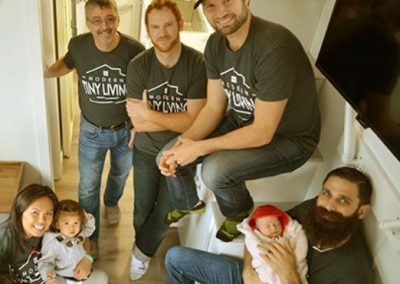 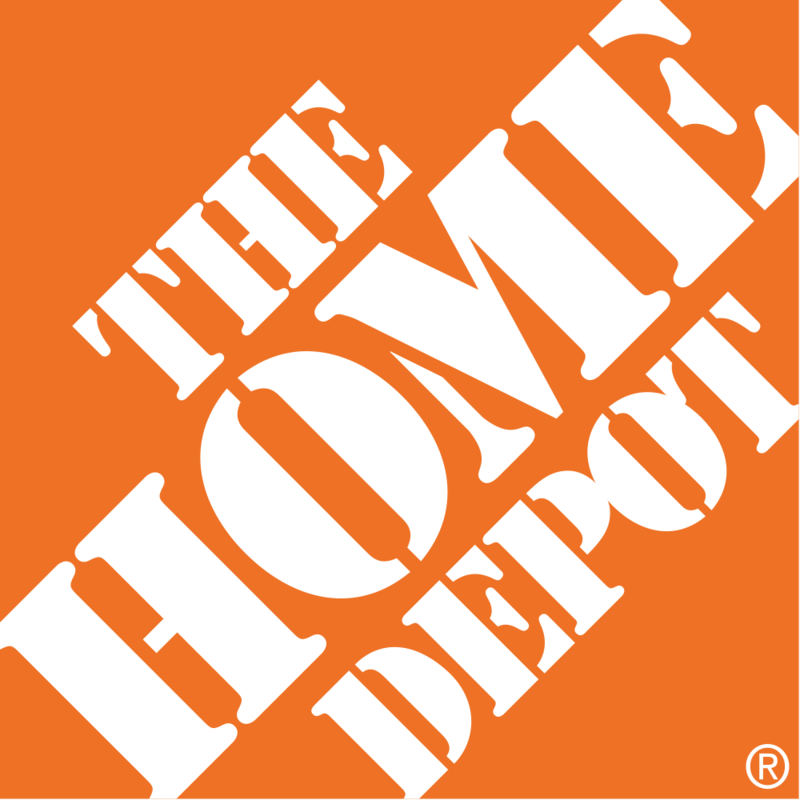 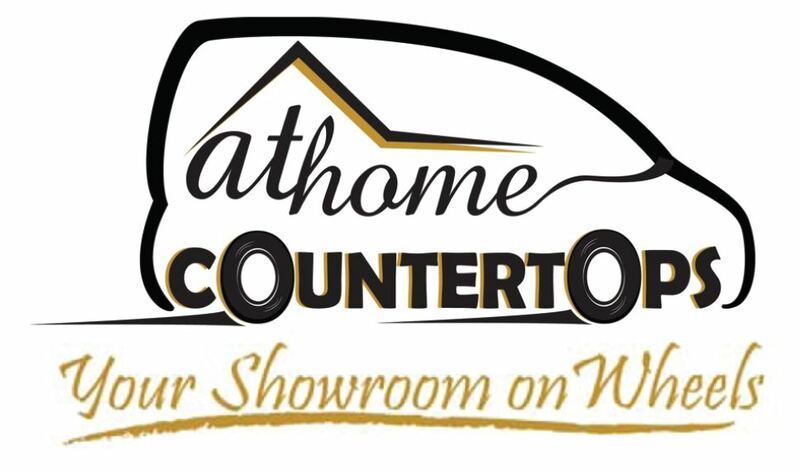 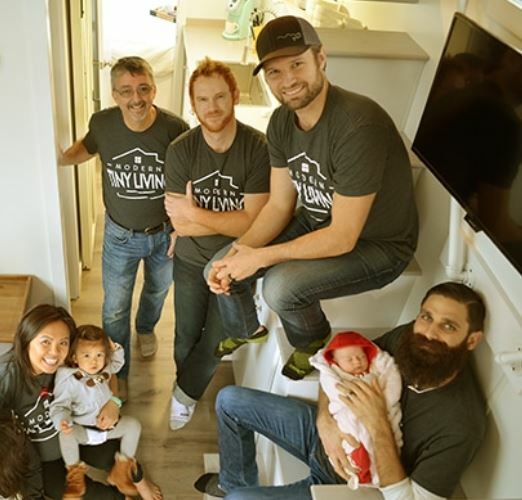 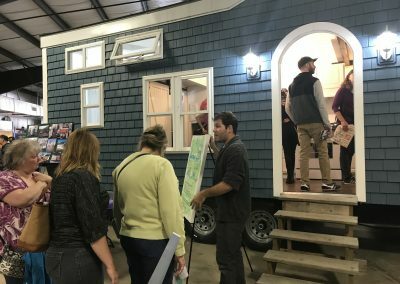 First tiny house event was an overwhelming success! 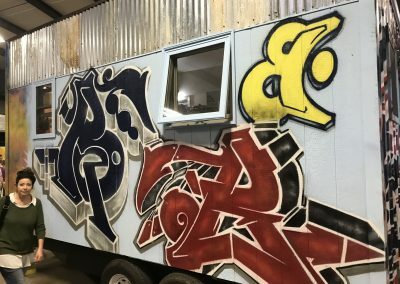 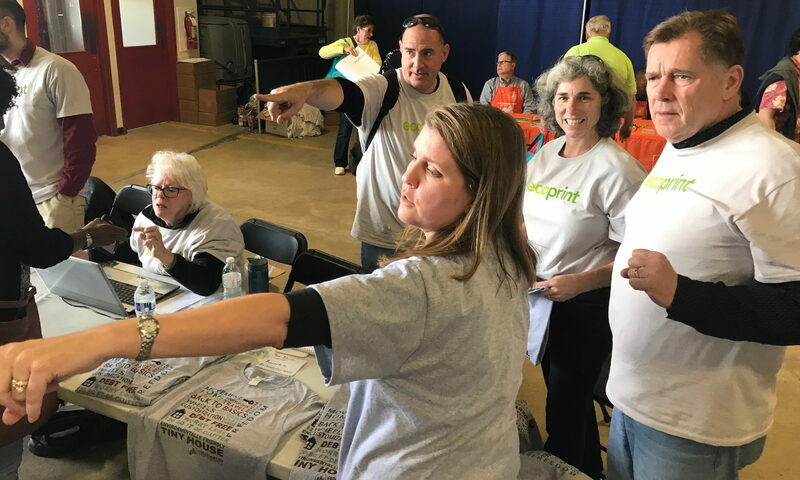 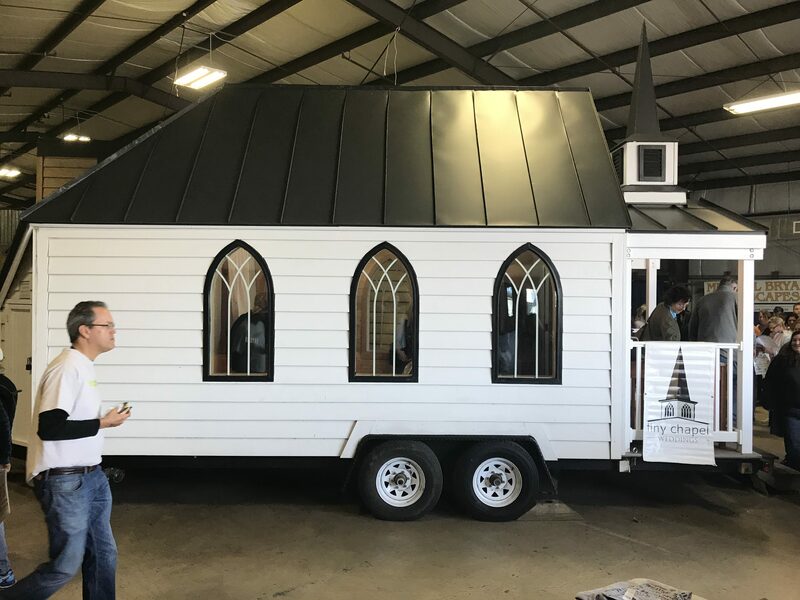 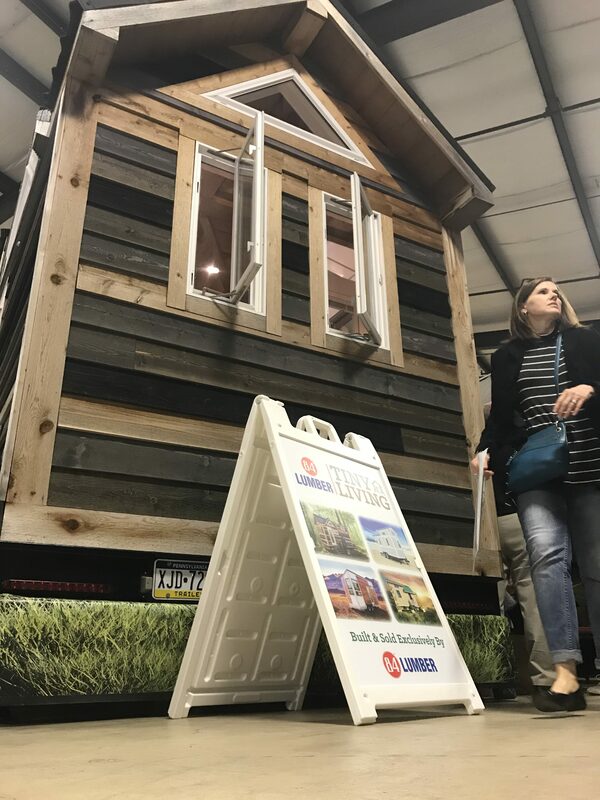 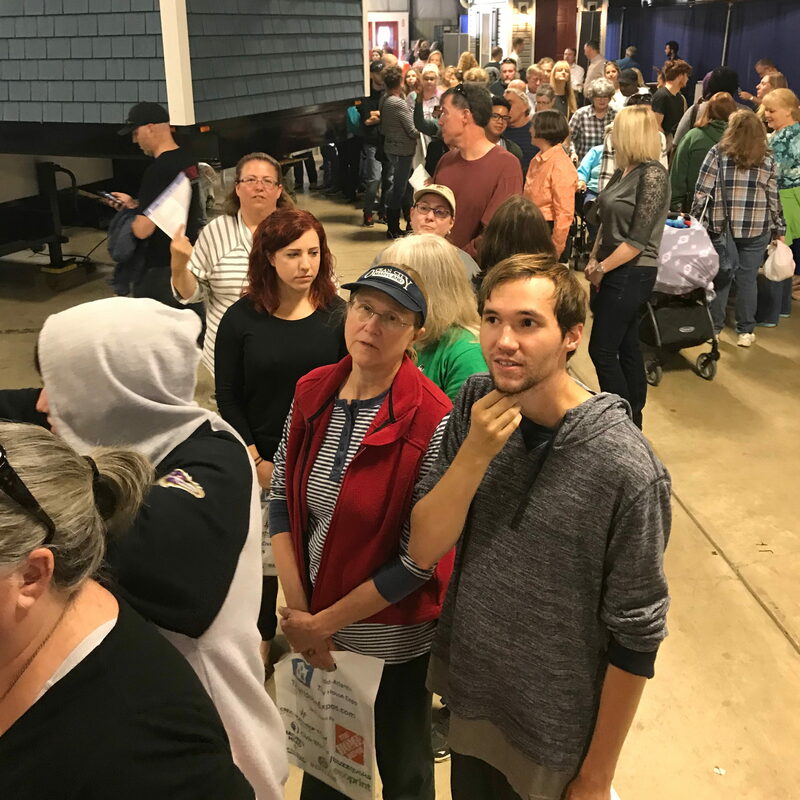 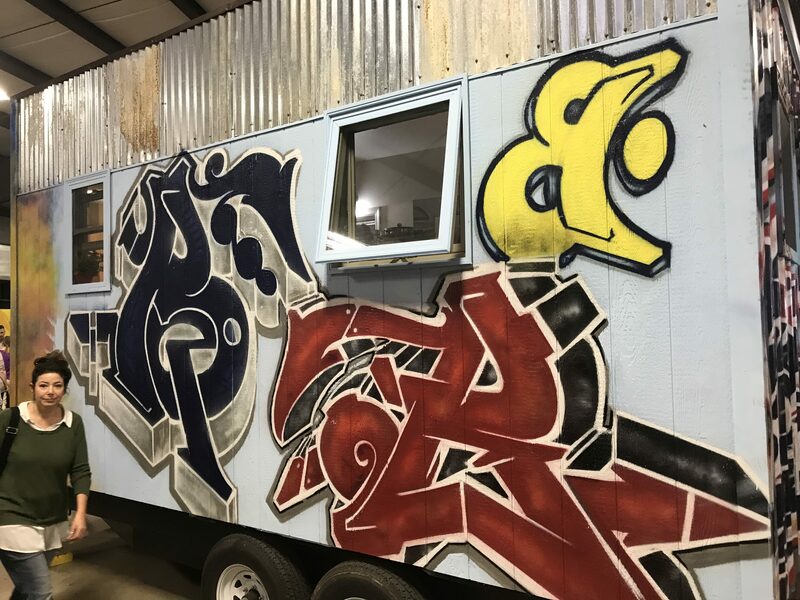 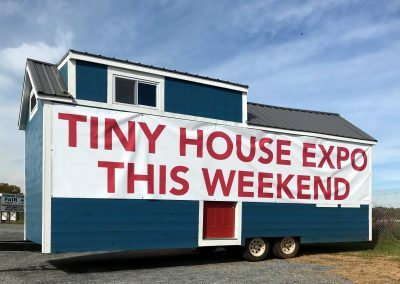 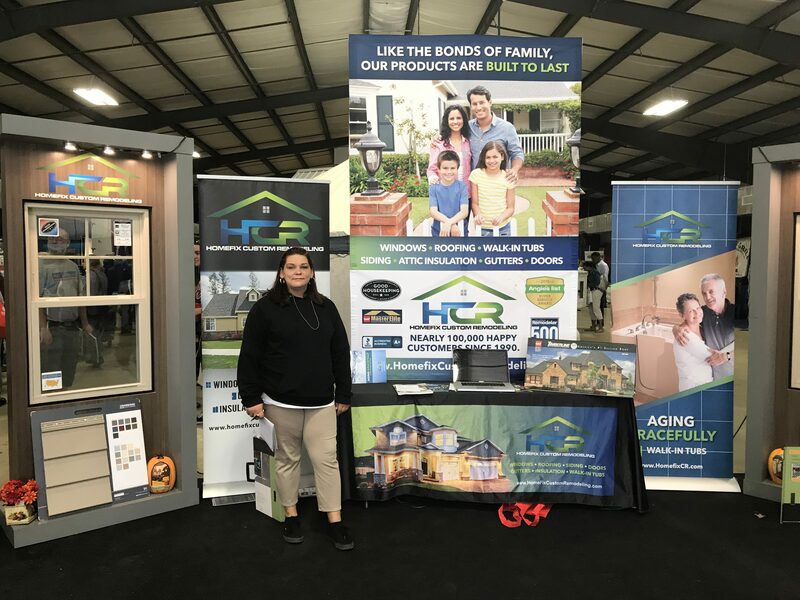 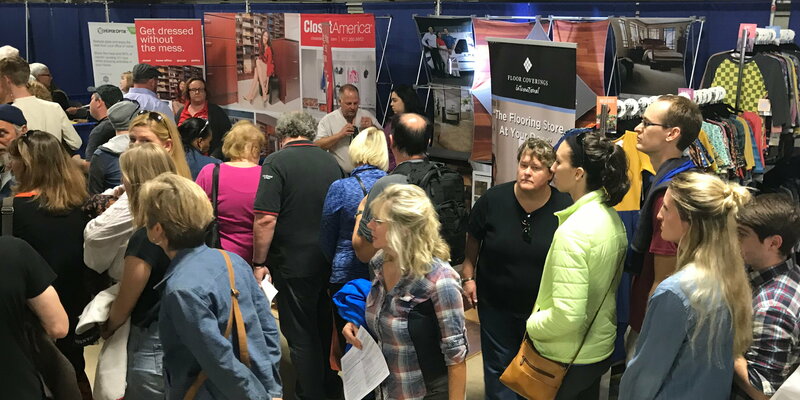 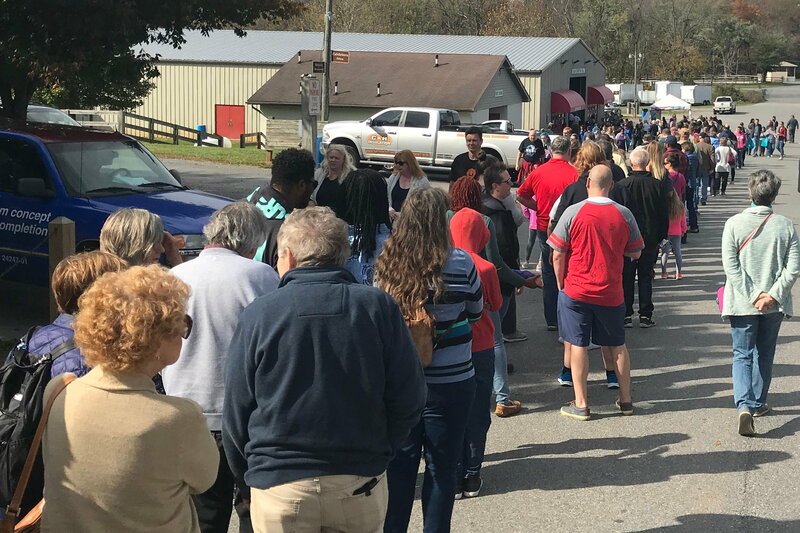 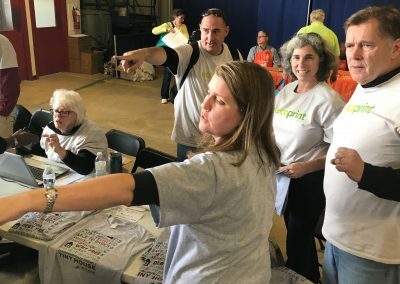 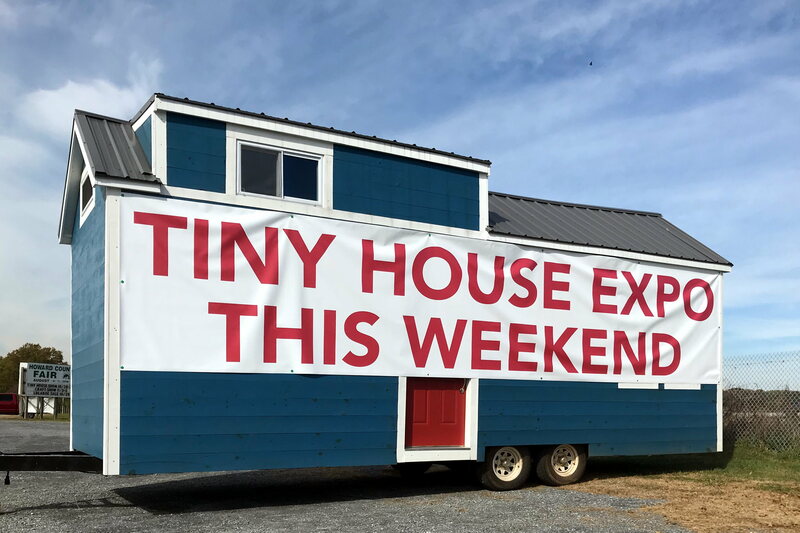 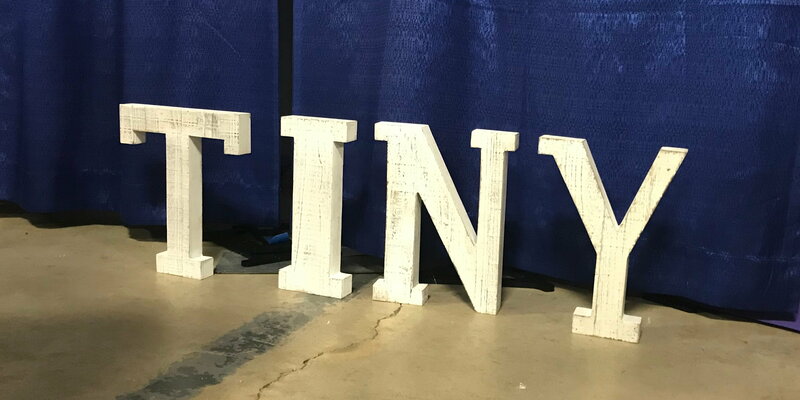 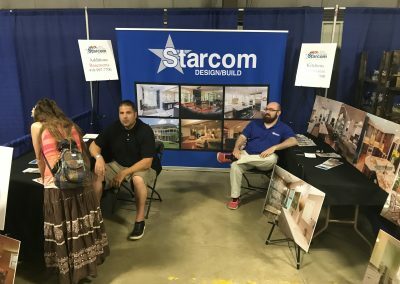 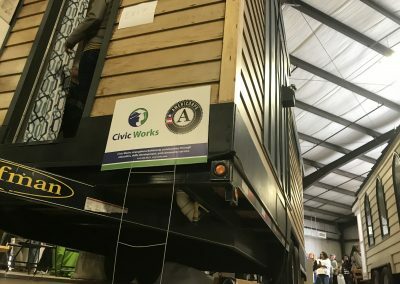 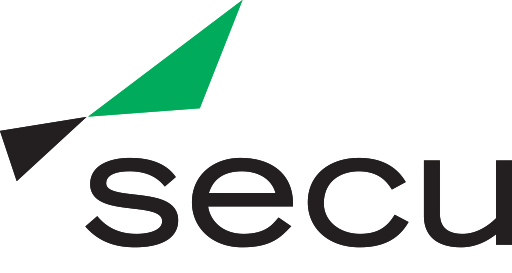 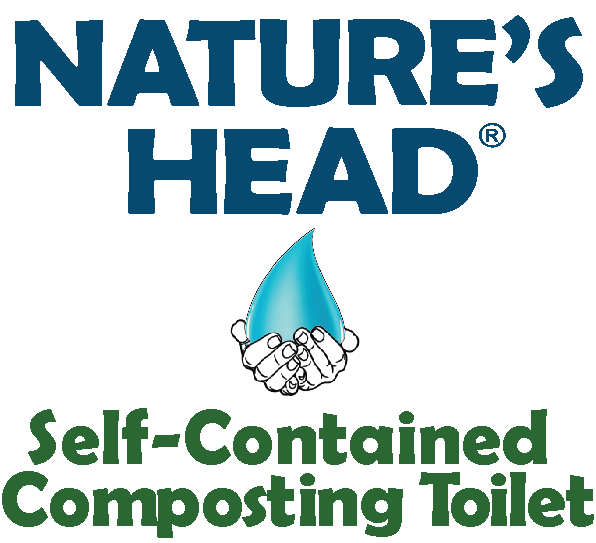 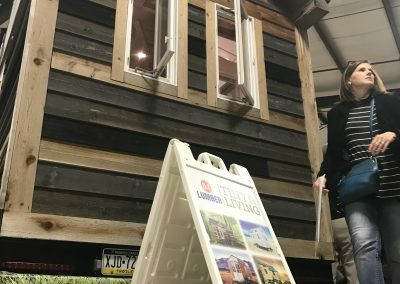 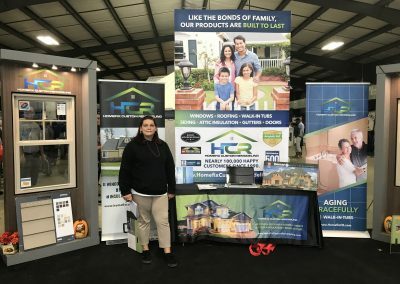 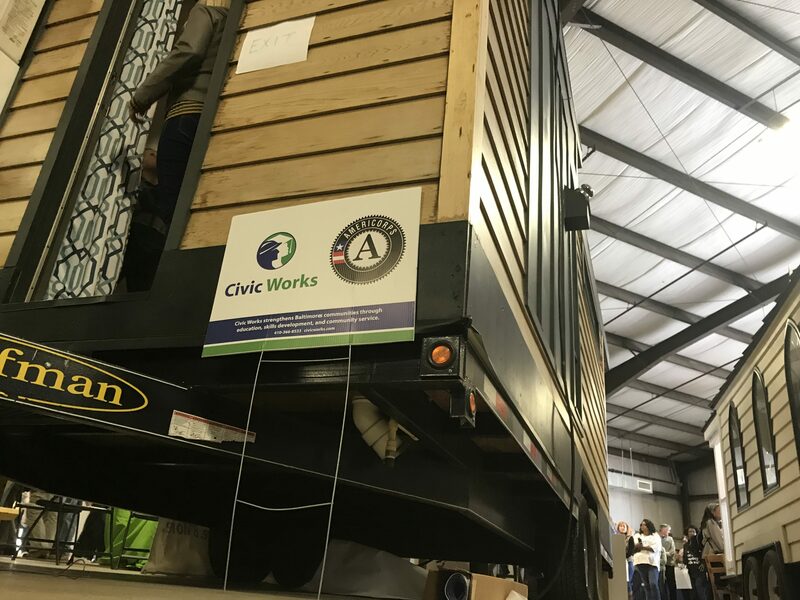 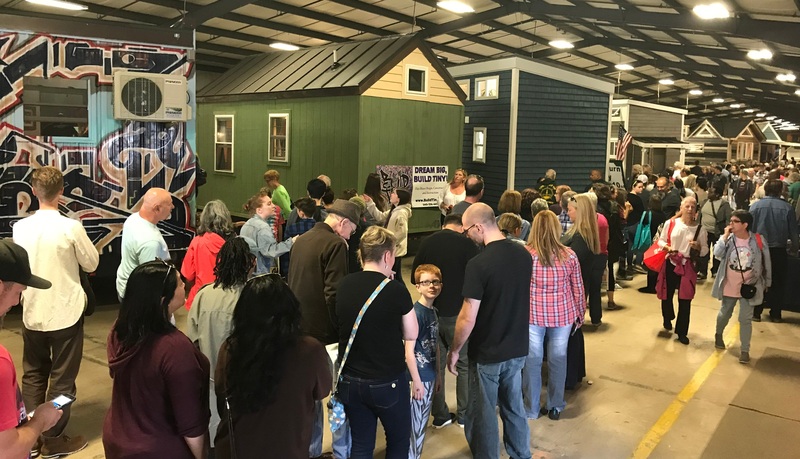 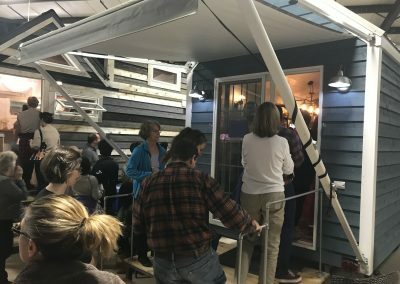 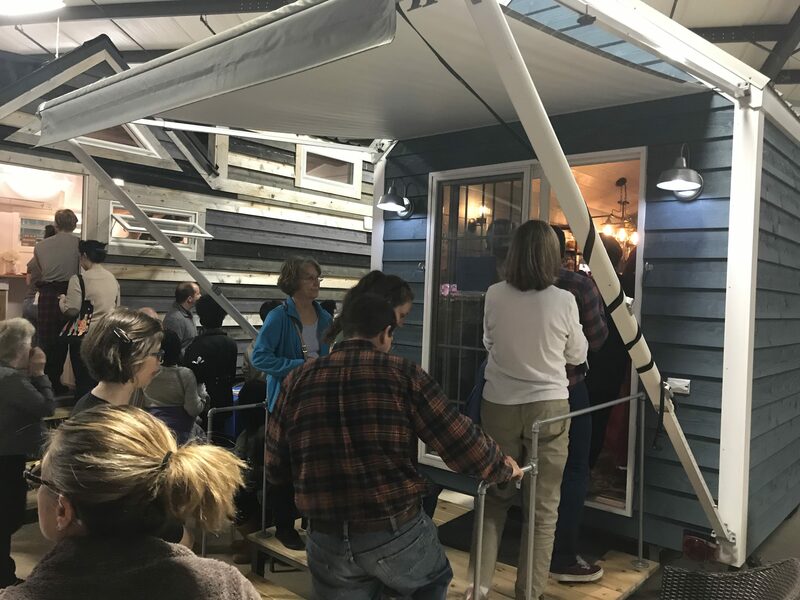 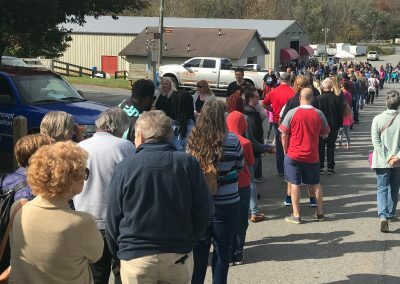 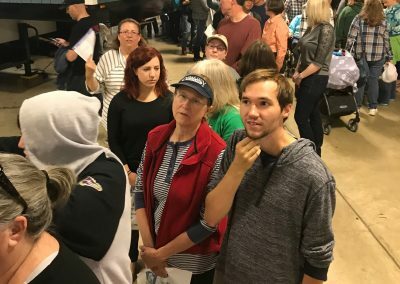 On October 28 and 29, 2017, more than 9,000 people viewed 100+ exhibits at the Mid-Atlantic Tiny House Expo in the 43,000-square-foot Main Exhibit Hall of the Howard County Fairgrounds in West Friendship, Maryland. 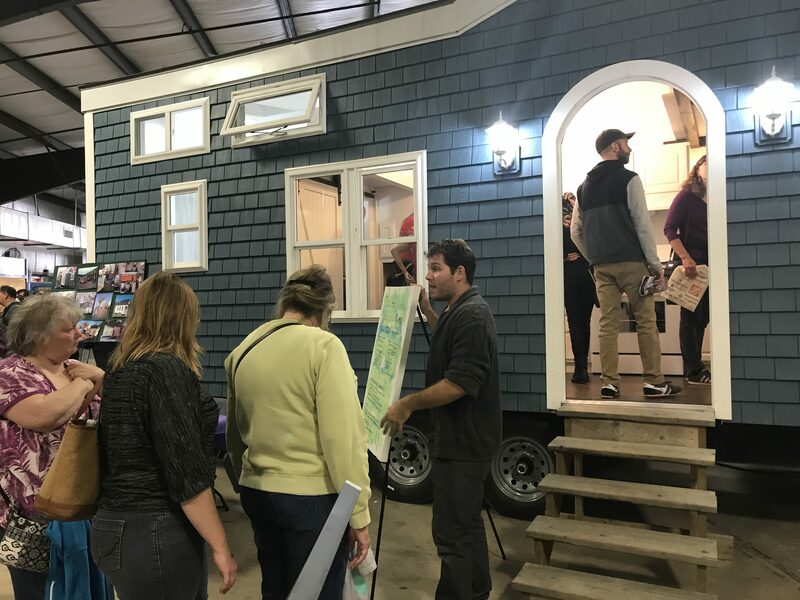 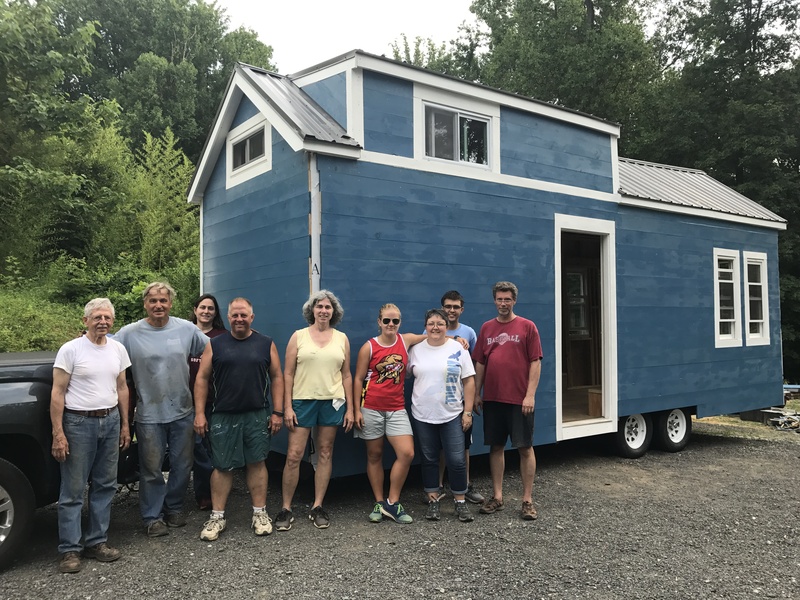 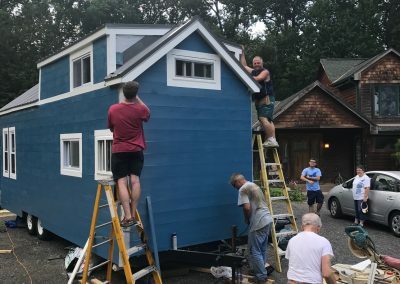 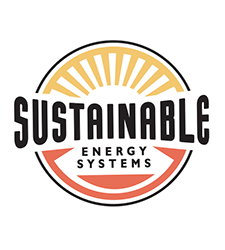 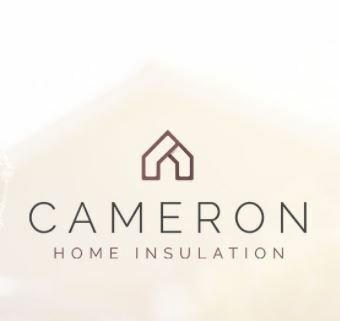 This first-of-its-kind event convened a passionate community of tiny house builders, residents and dreamers for a critical exchange of information, inspiration and support. 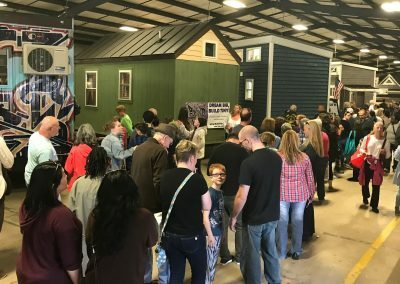 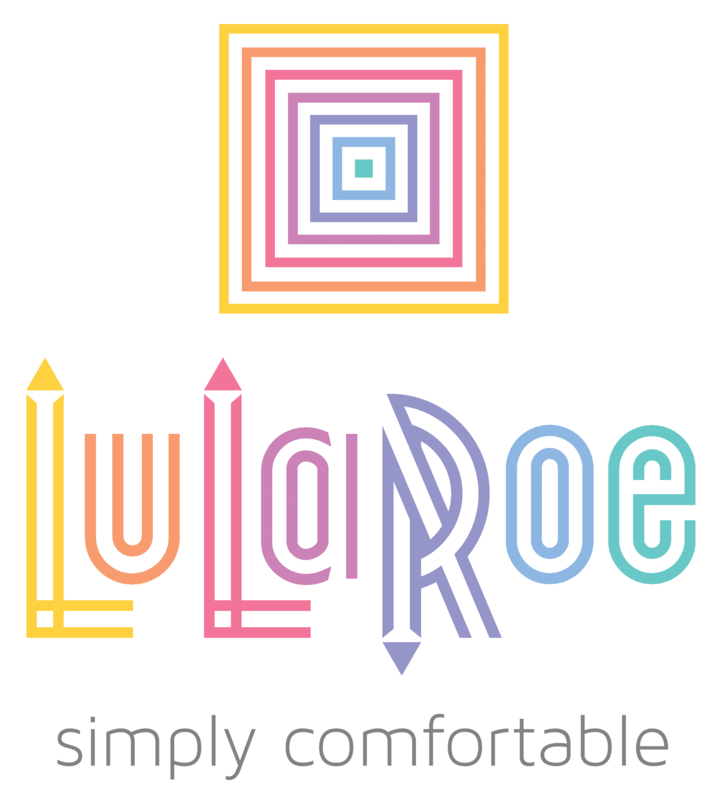 By noon on Sunday, the event was completely sold out. 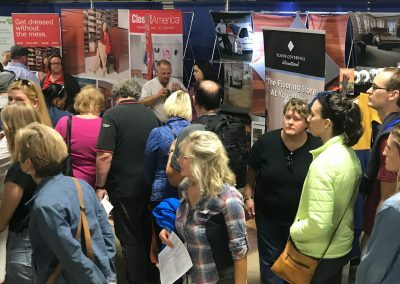 We were surprised and a bit overwhelmed by the level of interest. 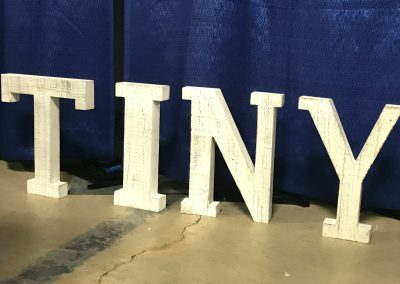 We learned some important lessons that will make our future events better. 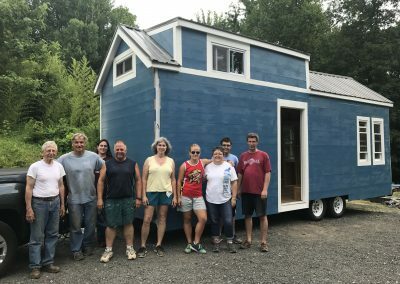 At the top of the list: We need more space! 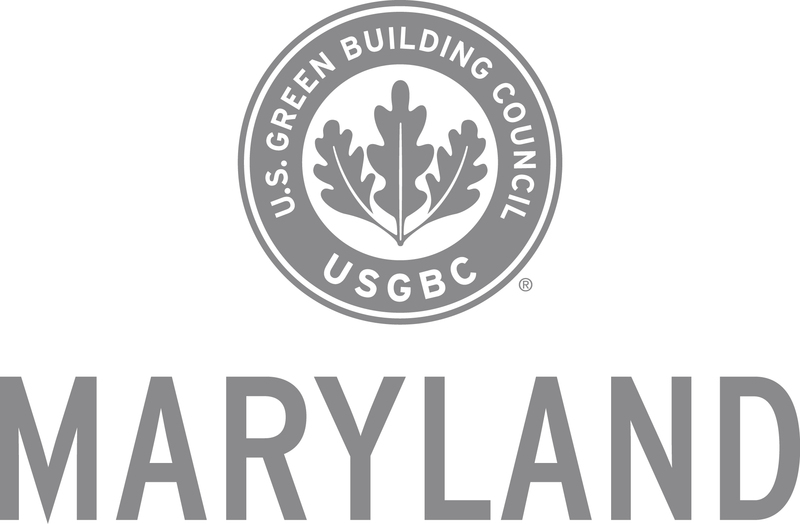 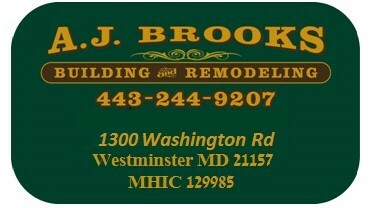 We thank all who participated and encourage you to attend this year’s events in Virginia and Maryland.